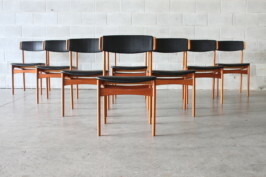 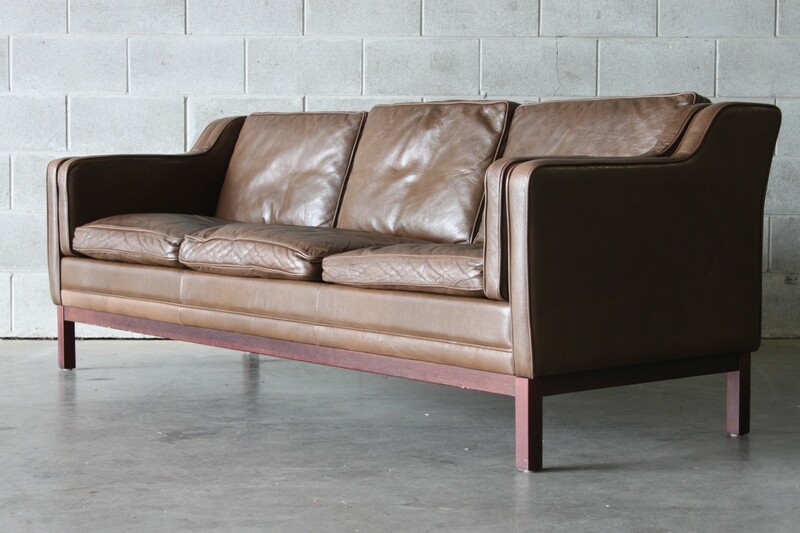 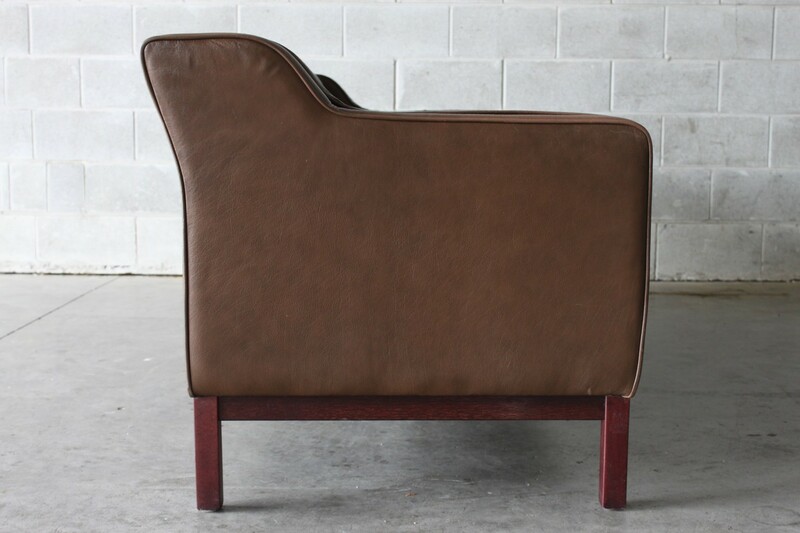 A beautiful brown leather sofa by Mogen Hansen it has plump feather and down fill squabs with piped edges. 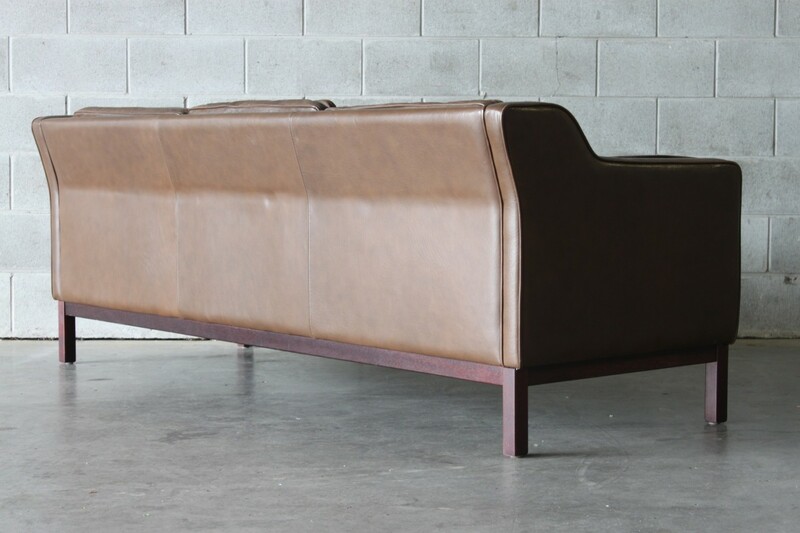 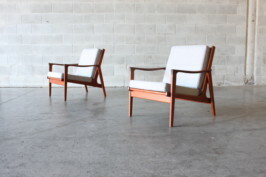 These sofas are far superior than modern reproductions. 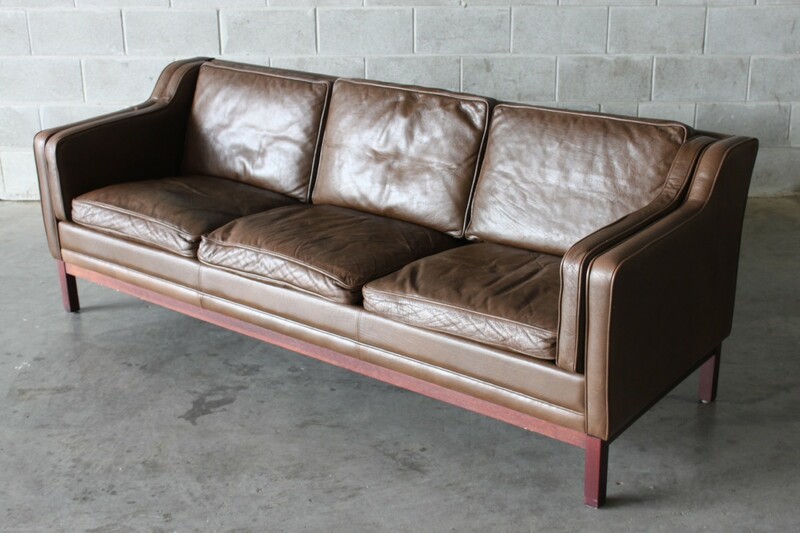 This sofa is very sturdy and the leather has a nice amount of aging to it. 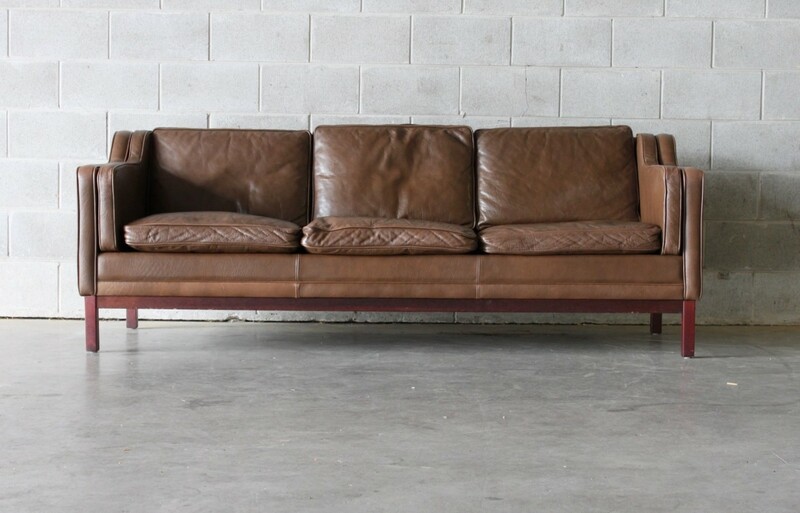 Very comfortable sofa.